Last year I wanted to host my first Thanksgiving dinner, I also wanted to be a champion and cook everything myself. Luckily our friends that we were having over talked some sense into me, and they brought the mashed potatoes, rolls, salad, and a pie or two. My kitchen did still get quite a bit of use though over the course of two days. And I think that should I have any desire to cook a Thanksgiving dinner ever again, I should be pretty well set with this arsenal of recipes that I've acquired. These recipes have all been approved by two husbands, wives, and toddlers. Just looking at all these recipes is making me especially thankful that we'll be spending Thanksgiving this year with our newly found NC cousins, Missy, and Sue, and their families. 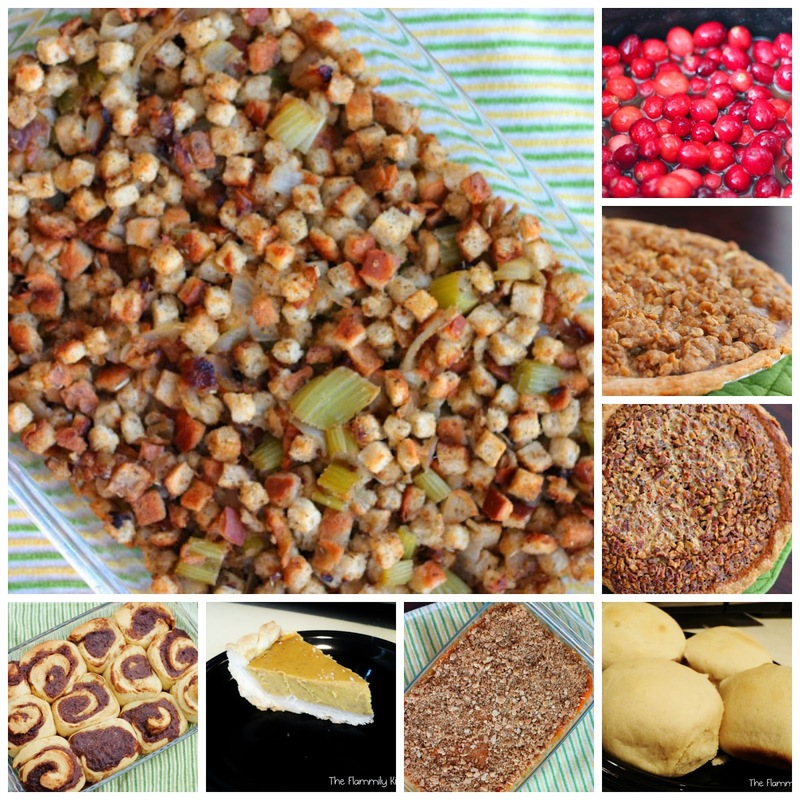 So instead of turning my kitchen into a disaster area, I'll be making stuffing, rolls, and one pie and calling it a day! Pot luck Thanksgivings are just one of my many love languages. Sounds like you'll be having a great Thanksgiving! These recipes look so good! Looks like a yummy thanksgiving! We're so thankful you're coming to eat with us too! I can't wait! before end I am reading this wonderful article to increase my experience. something fully, but this post presents nice understanding yet. Crops will also be used to guard your vegetables.